Eat wine instead of drinking it! 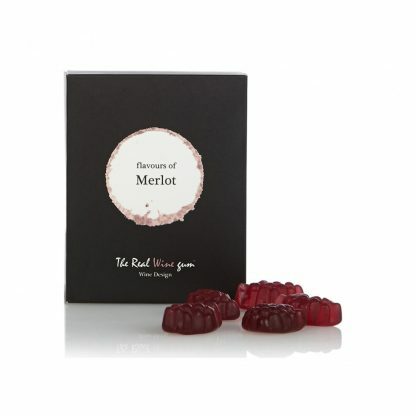 Beautiful design, delicious real wine gums, a real treat for wine lovers! 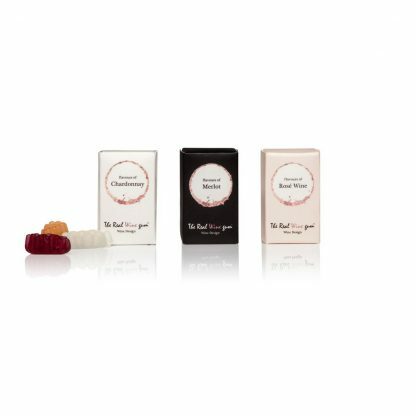 Gifts with a difference, the real wine gums is perfectly suitable for vegetarians and vegans, and contains no artificial colourings, gluten, nuts, lactose, fat or gelatin! 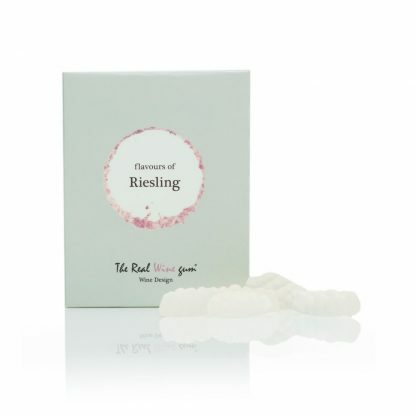 The real wine gum is a truly unique product, giving you a wine tasting experience with different layers of flavours in an edible form! 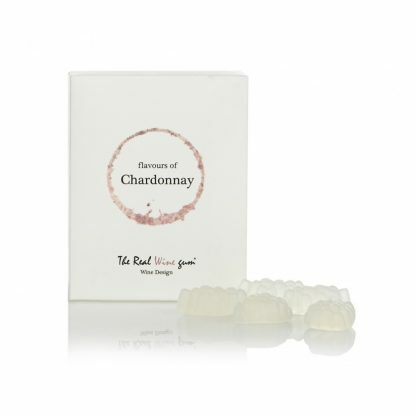 It is not a sweet for a child but a luxurious tasting experience for adults in need of a glass of wine! 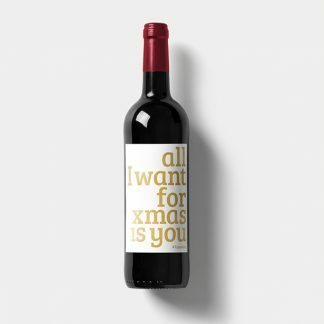 No need to feel guilty if you have to drive, you can still have some wine but in a different form, and alcohol free! 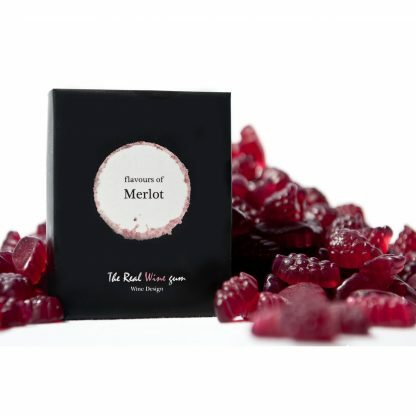 The wine gum has been developed by Vinoos, created by two designers and wine lovers, in the Netherlands. 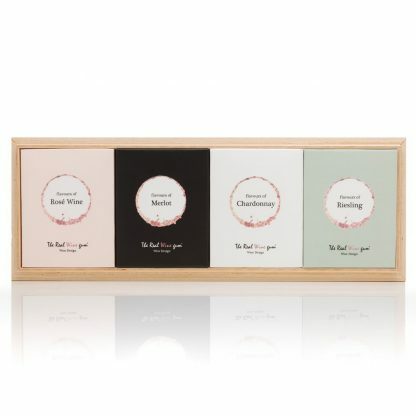 The range consists of four wines: Merlot, Rosé, Chardonnay and Riesling. This revolutionary product is perfectly suited for vegetarians, and is gluten, gelatin, nuts, fat and lactose free. It contains no artificial colours either, so really it is a healthy snack too! Fantastic! Bought these as a little gift for my friend and she loved them. Will be buying some more for me to try! Delivery was great, no problems. 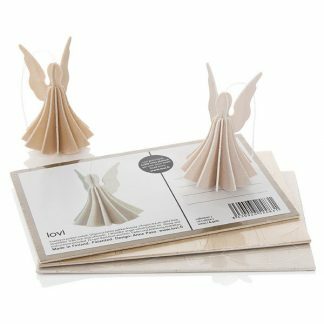 SUCH a fun idea – love them! These are brilliant! 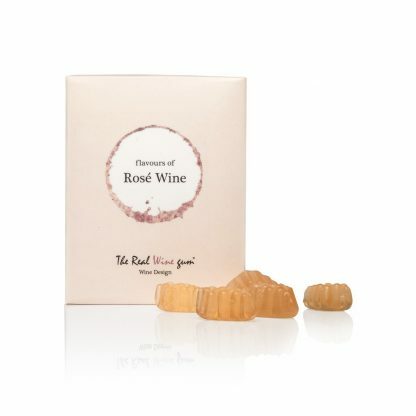 They really do taste like wine! My friends loved them.